Photoelectric, inductive, capacitive and ultrasonic sensors. Safety sensors, molded cable sets. 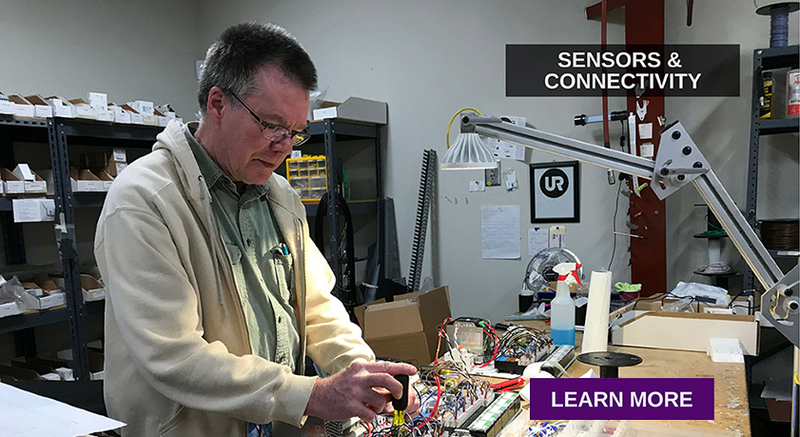 Sensor is available for virtually every application, with a comprehensive choice of different sensor sizes, operating ranges and switching versions. Sensors able to detect the presence of nearby objects without any physical contact. Reliable detection of objects with critical surfaces and highly transparent objects. Are the ideal solution when installation and operating conditions are cramped. Protecting camera & lighting from harsh industrial environments. High-speed detection based on color. Ideal for solving error-proofing applications. Optical safety devices for industrial machine safeguarding and operator protection.